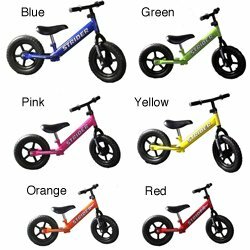 This is the summary of consumer reviews for Strider PREbike Balance Running Bike. The BoolPool rating for this product is Excellent, with 4.60 stars, and the price range is $90-$110. Strider PREbike Balance Running Bike is an incredible training device for introducing and training toddlers to riding bikes. 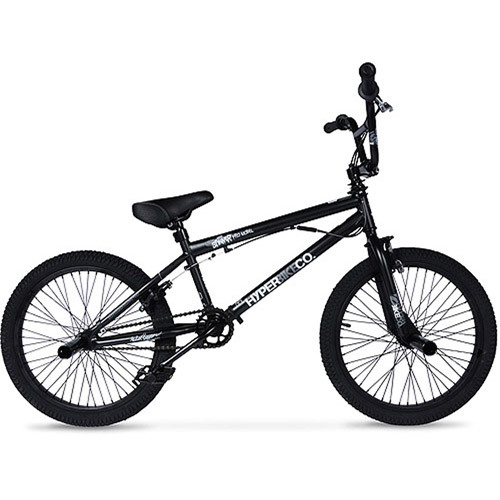 It is lightweight and well designed for quickly getting your child comfortable on two wheels. The PREBike is designed for kids between 30 and 44 inches tall with an option of extra-long seat post for children 4 years and older. The Strider is maintenance free with puncture proof, all-terrain tires with sealed bearings and 5/16-inch steel axles. It is easy for toddlers to maneuver this bike. Training wheels are obsolete if you use this training tool. It helps the toddlers to have a smooth transition to a pedal bike by first getting them ready with confidence and coordination on a pedal and chain free riding. 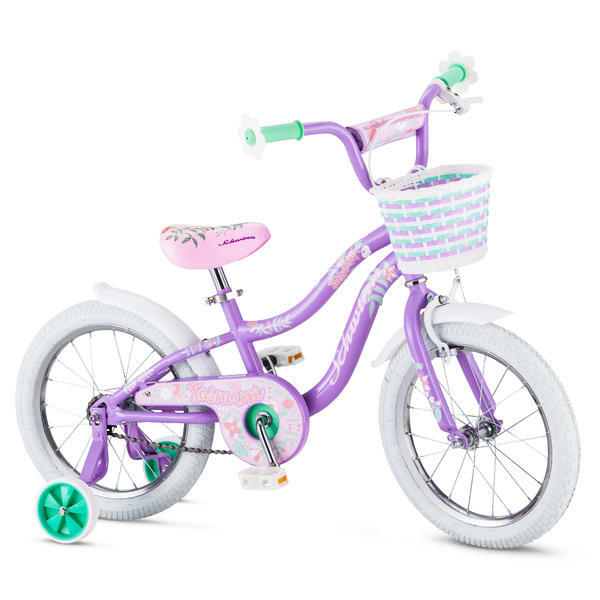 This is a great bike designed for kids from 1 to 5 years with an adjustable seat (11 to 16 inches from ground) and easy to reach handlebars. Some parents find this bike a bit overpriced and they also complain that seat and handlebar clamps are bit flimsy sometimes. It takes some time to find the right height adjustment of the seat. Overall, this is a perfect way to let toddlers achieve their next milestone of riding a bike by learning to balance first and then move on to master pedaling later. I think he'll be my youngest kid to ride without training wheels yet. Learning balance first before pedaling seems to help kids learn faster. On this kids learn to ride quickly. This year both kids (now 3 and 5) are riding 16" pedal bikes. They felt so big riding their Stryder like the other "big kids" and Daddy. 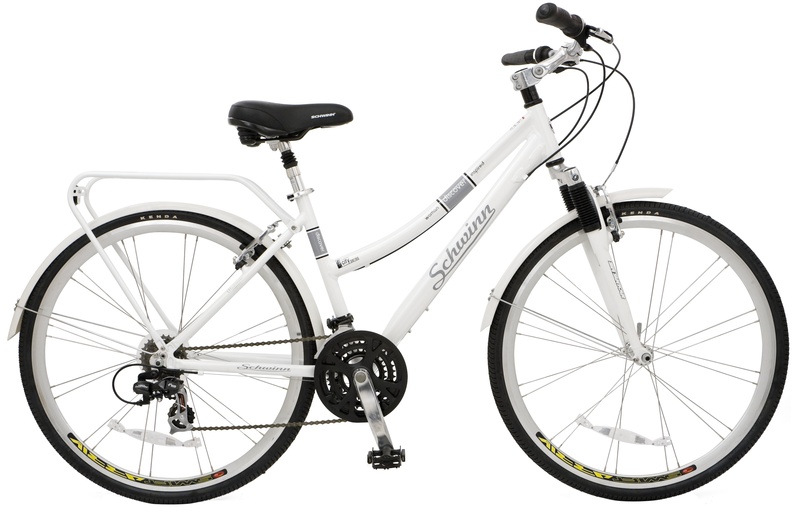 She also loves the strider bike, and has great balance, goes down hills and lifts her feet up. 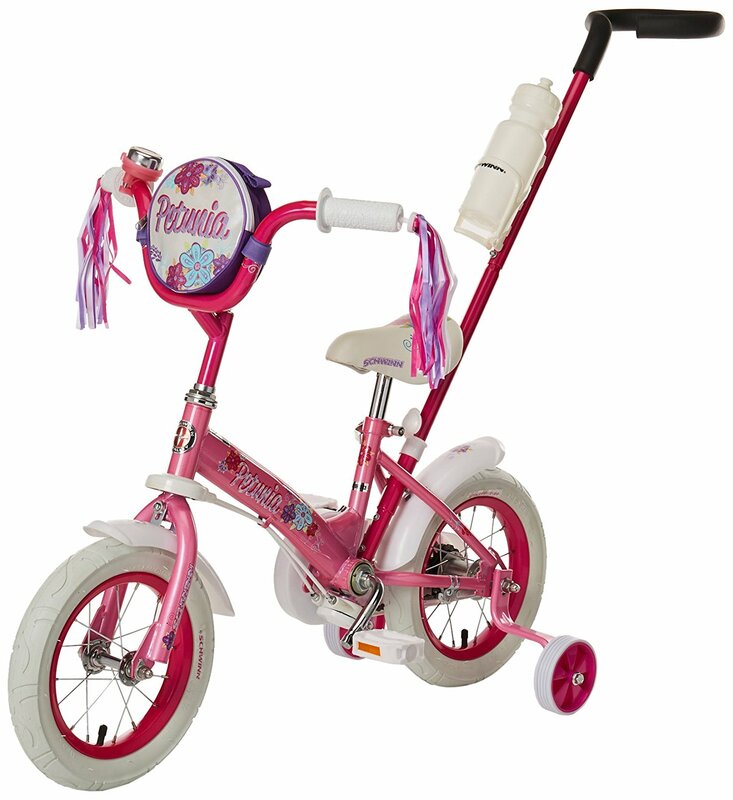 Then your kid can go from this straight to a pedal bicycle without training wheels. Several parents have commented on how surprised they're that she's able to ride without training wheels, and in fact, other kids on our cul-de-sac haven't learned to ride as quickly as she's. I expect him to be riding it until its the next kids turn! This's the best and easy way one can teach his/her kid to learn how to balance and they do it so fast and so easy you'll be surprised, mine took only one week. Very easy assembly right out of the box. - Super easy 5 minute assembly. Easy to use, light to carry, sturdy turns so it doesn't wobble left to right and makes learning how to balance so easy. At the time my son was still a little too young, but now at almost 3 I figured he was really ready. Finding the right height adjustment has taken a little time as my son gets use to the bike. Maneuvering is easy, she can turn without difficulties. Teaches kids to balance quickly and without fear. 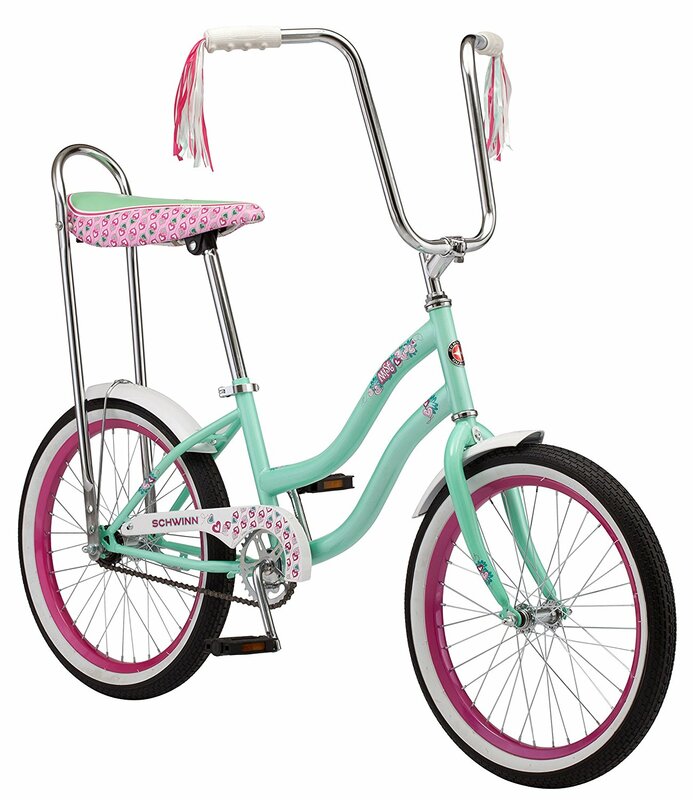 I loved the idea of this bike for my 2 year old daughter, she loves it too. Safety first always ! So far he loves this bike, the quality is excellent and assembly easy. 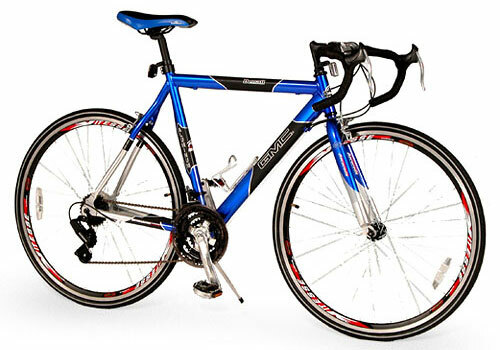 i really, really, love this bike and think that the whole idea of it makes total sense. my 2 year old loves her new "pink bike". The first one was so awesome and our little boy loved it that we'd to get another one for our daughter. My 22 month old loves his run bike. We got him the Strider......he loves it. They both love it and are really good on it. But over all I'm really impressed with this bike, even the neighbor kids love it. My 1 year old loves bikes and wanted to ride like his brother. First thing to mention: My son absolutely loves this bike. Bought this bike for my son's second birthday. its height, as mentioned before, matched my sons height. It only took my son a couple of days to learn not to oversteer. I bought this for my 5 year-old son but it was way too small for him, good thing I've another 2 y/o son. We bought this for our son when he was about 23 months old. My son frequently gets the handle bars turned around the wrong way. My son is 30 inches tall so the Striders 10" tires and small frame are perfect. We gave this to our son for his 4th birthday. My son loves his bike, we take them EVERYWHERE we go!! Strider has the lowest seat height so they can start early on it, but also the seat adjust up much bigger to grow with them. The instructions say little about how to choose the proper seat height; the seat shouldn't be too low so as not to encourage walking instead of riding. The PREbike has cheaper handle bar grips, and nut/bolt fasteners for the seat height and handlebar height. The ST3 has quick release fasteners on the seat and handlebars, upgraded handlebar grips, upgraded seat, and handle bar pad. Well, not surprisingly, my son's Strider handgrips tore almost immediately, exposing the sharp bar ends. Both seat and handlebar clamps are flimsy, cheap, and don't work well. I still think it's overpriced for what it's, but I wouldn't hesitate to recommend it to anybody due to the light weight, low seat height, easy (basically no) maintenance, and how much fun our son has had on it. 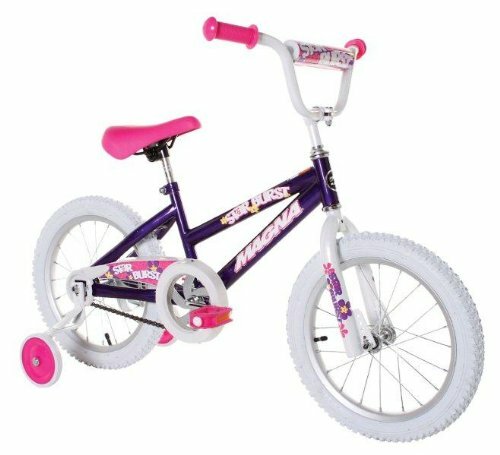 At two I think most children are ready to start trying a balance bike, but the other brands have a higher seat so they cant reach on it. I bought this bike for my 18 month old son. My son loves this "bike"!! We bought this bike for our 18 month daughter after I taught my son to balance by removing the pedals from a regular bike. My son loves it but still a little to young for it. My second son is about 20 months old and is currently scooting around on the strider we bought for his older brother. I bought this bike less than two months ago and my son is now two years and four months old. At exactly 2.5 years old we bought him a little Haro 12 inch pedal bike, and he learned to ride it in just a few days. We got this bike for my son for Christmas (he's 28 months) and he absolutely loves it! I think he'll learn to ride a pedal bike at an early age because he's already got the balancing and steering down. Training wheels are obsolete if you use this training tool. I'm a believer that this's the way to teach children to ride a bike - He Started riding a 2 wheel bike with pedals and no training wheels on his 3rd birthday. By March of 2011, she was riding a bicycle without training wheels before her 3rd birthday. At first she wasn't sure about it so we let our 3 year old son ride on it since he refused to ride his bike without training wheels. MUCH cooler than training wheels or tricycles. Their little boy is 3 and riding a bike without training wheels now and their daughter will be able to use it next year to start learning. She'd been learning how to ride on her sister's old 12 inch bike with the training wheels and doing "ok" on it originally. My 24 month old has learned to ride and balance with in two weeks. Most people who saw him ride it didn't even know these kinds of bikes existed. He's been riding it every day . Bike is well built and VERY light weight so a small child can handle it easily. 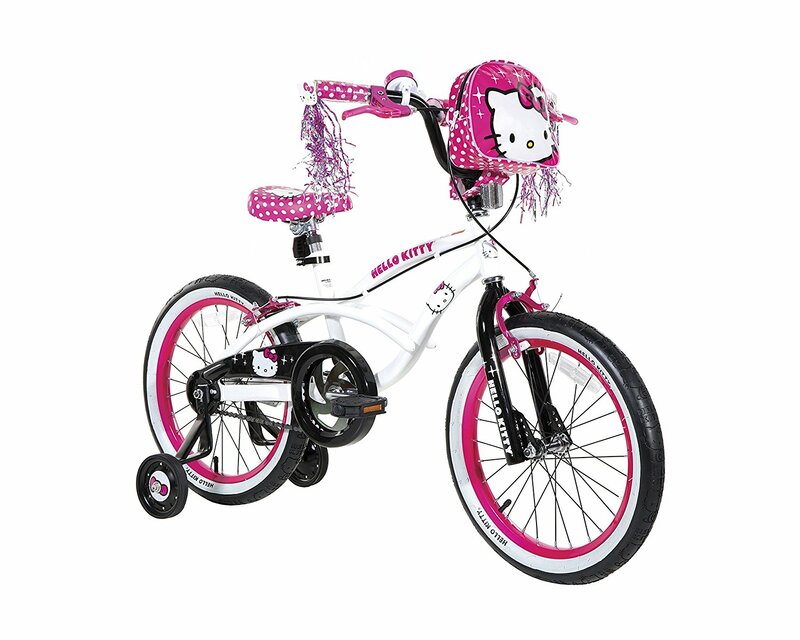 I'd reccomend this bike to any parent that'd like to have their child learn to ride a bicycle at a early age. My sister & brother in law got this for my nephew, who's 4, and a week later I got a video of him riding an actual bike with pedals! He got the hang of it within days and loves to ride. The neighbors are all amazed to see him 'riding' around the culdesac. OK, I don't know about you, but I think I learned to ride a bike when I was like 6 or so, and even then, it was a chore.